Architecture throughout history has included narrative elements in the design. Friezes to frescos, narrating a story of the people and time. 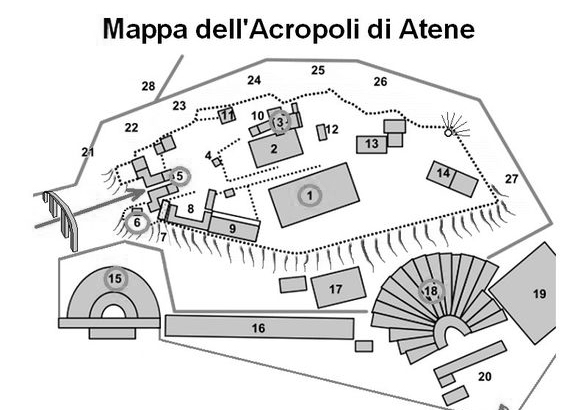 The acropolis is an agglomeration of varying buildings over time. People don't sit down for 300 hours straight with a tattoo mortage. It is a journey with constant additions and modifications from the experiences and things that life brings and takes. I believe our dwellings should pick up on this culture. A place that starts small ...grows and changes as you construct your interesting and unique life.